Home > Lighting > LED Lighting - View All > COMING SOON! 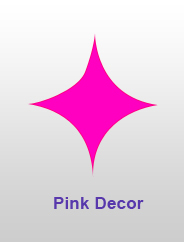 Solar Powered Pink Flamingo Metal LED Yard & Garden Decor 34"
COMING SOON! Solar Powered Pink Flamingo Metal LED Yard & Garden Decor 34"
Light up the night with this solar running, fun loving, soaking up the sun, delightful Pink Flamingo! This decorative metal yard and garden accent piece is 34" tall and has 11 LED lights. Perfect for those areas you want to highlight but don't have access to electric power. 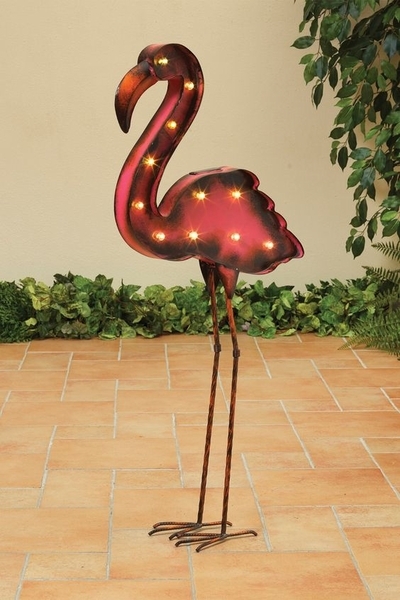 Flamingo garden decorations seem to draw attention and this amusing metal-art piece will not only add lots of color during the day but it will glow and illuminate the night! The bright pink metal body and orange beak brighten up any setting and this flamingo is free standing - you do not need any additional support but a u-shaped stake is included in case you want more stability. The body and legs (with their trademark backward bending knees!) are 2 separate pieces so you can use this yard art without the legs. The body of the flamingo is 17" tall by 18" wide and it's 2 1/4" deep. 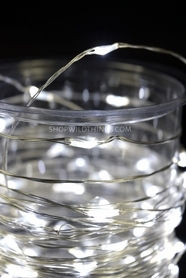 The 11 LED"s are 1/2" in diameter and are inset into the background, giving a 3-D look. This bird requires very little care: On the back of the flamingo is a battery pack with an on/off switch and 1 AA battery is included. Remove the protective plastic from the solar panel which is on top of the body. With the item on, set in direct sunlight for 12 hours to fully charge the battery. The light will automatically turn off in bright light and on in dim light. Tall, graceful and always admired, this splendid creature is not just for the yard. Accentuate a patio or deck, add color to a sunroom or porch, complement water features like ponds and waterfalls or even use it on boat slips and docks! 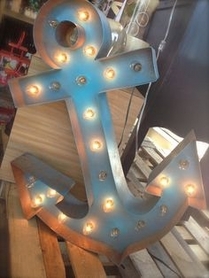 A must for beach parties and cookouts, this +1 is low maintenance and easy to transport so share the fun and whimsy! Lovin" the sun, just wanna have fun! Delight in a bit of the tropics with a flock of flamingos!